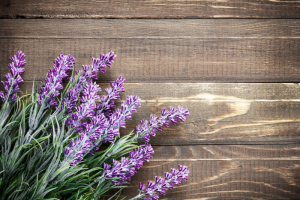 The English word lavender is generally believed to be derived from Old French lavandre, which itself is ultimately derived from the Latin lavare (to wash). It is thought to refer to the use of infusions of the plants. 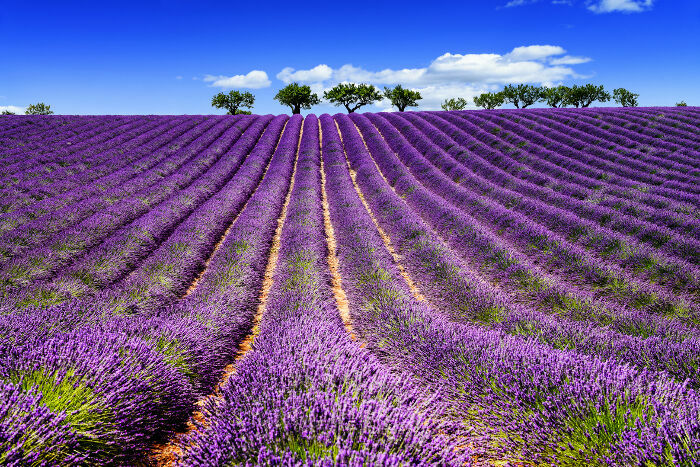 The botanic name Lavandula is considered to be derived from this and other European vernacular names for the plants. However the authenticity of this explanation is sometimes doubted, and the name may actually be derived from Latin livere, which means “blueish”. 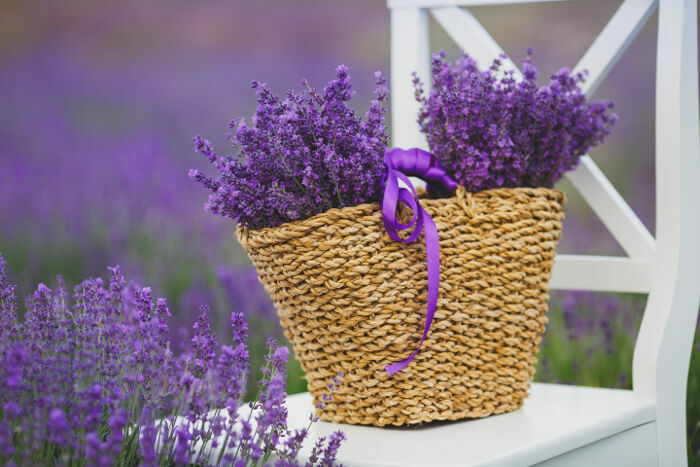 The names widely used for some of the species, “English lavender”, “French lavender” and “Spanish lavender” are also less than accurate.. “English lavender” is commonly used for L. angustifolia, though some references say the proper term is “Old English Lavender”. The name “French lavender” may be used to refer to either L. stoechas or to L. dentata. 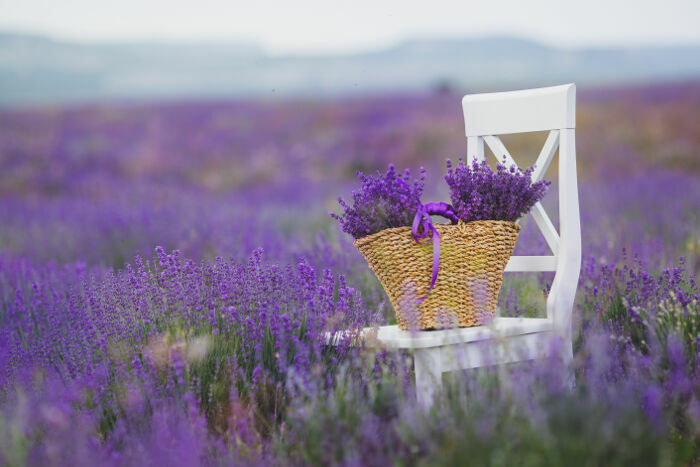 “Spanish lavender” may be used to refer to L. stoechas, L. lanata or L. dentata. 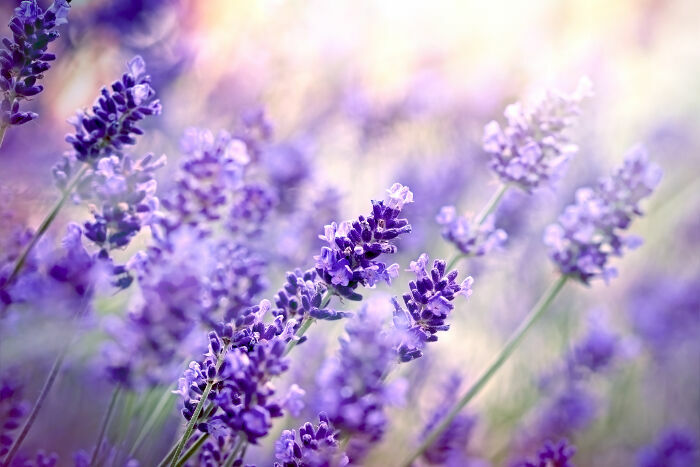 Lavender is used extensively in aromatherapy and for minor injuries. 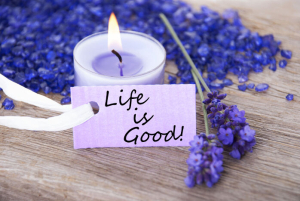 Infusions are believed to soothe insect bites, burns, acne, inflammatory conditions and headaches. Bunches of lavender are also known to repel insects. In pillows, lavender seeds and flowers aid sleep and relaxation. An infusion of flowerheads added to a cup of boiling water is used to soothe and relax at bedtime. 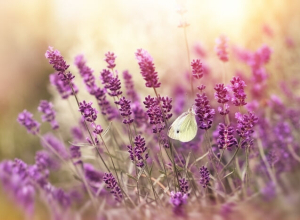 While purple is the color of royalty, and pink the color of youth, lavender is femininity all grown up. It represents refinement, grace, and elegance. 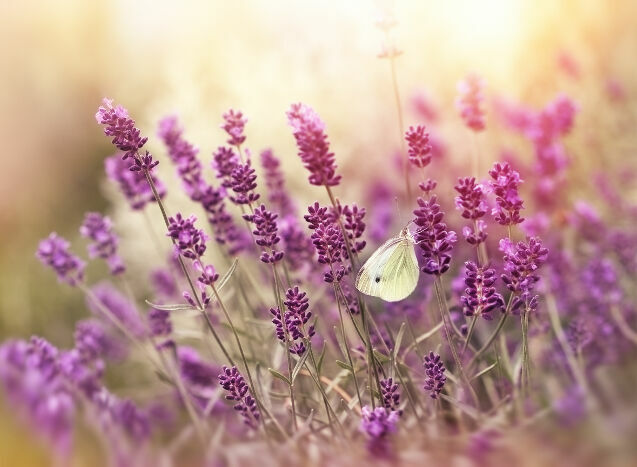 Lavender holds a sacred place in nature, and with its violet flowers is often considered the most delicate and precious. Any arrangement filled with these beautiful blossoms sends a message of feminine beauty. 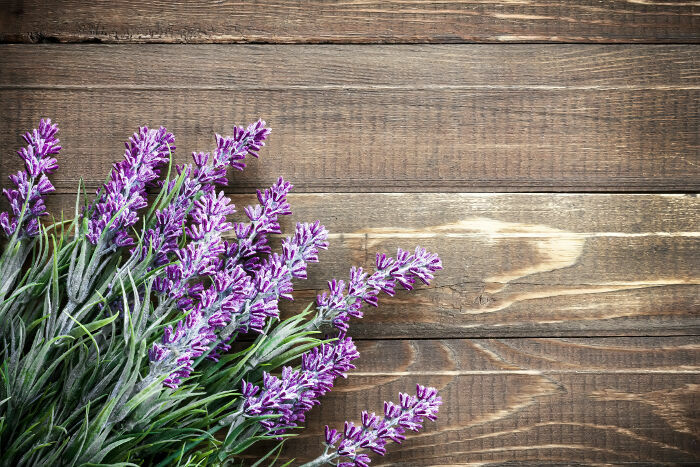 Lavender flowers are grown in gardens and used for their aroma and medicinal uses more than they are used for special occasions. 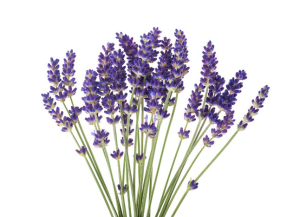 However, they are often used in arrangements of other similarly colored flowers and would be appropriate for any type of refined, elegant, and/or feminine occasion. 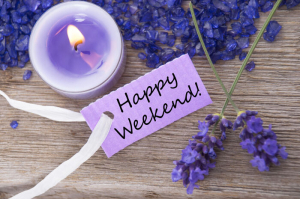 The Lavender flowers message is one of refinement and royalty! It’s beauty and aroma speak of grace, elegance and femininity. Your article is very interesting and meaningful, I really like this flower. thank you for this. its deep and very meaningful. i feel so honored to have “ lavender ” as my name ???????? Thank you for sharing this. 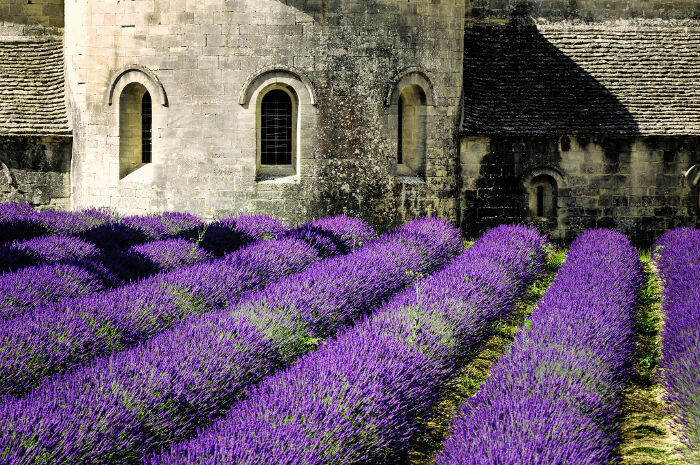 I have two lavender plants myself.